The less traveled countries, like Suriname, typically have just one Embassy (normally in Washington D.C.) that process all visas for the entire U.S. 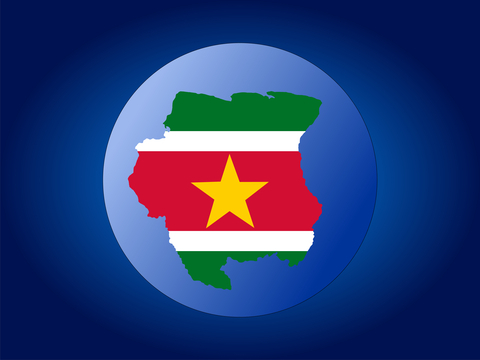 This means that information is centralized and the steps for getting the Suriname visa won’t vary, regardless if you live in New York or California. The Embassy of Suriname in Washington D.C. seriously needs to update their website. C’mon guys, it is no longer the 1990s! You will see on this website here that they say you have to get the Tourist Card before your trip. Go with the U.S. State Department on this one. When you land in Paramaribo, you will see that there is a booth at the airport in Paramaribo where you can purchase the Tourist Card. The process is pretty easy…you just need to present your passport and your return ticket.